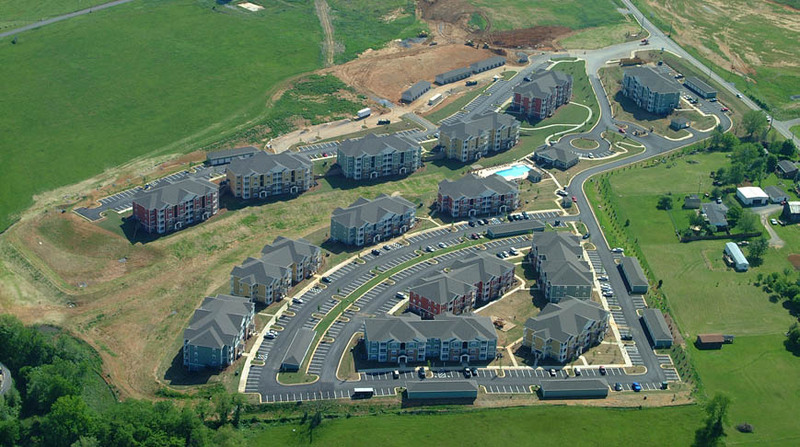 The Haven at Knob Creek, situated on a 30-acre site, is a new luxury apartment complex development located in Johnson City, Tennessee. 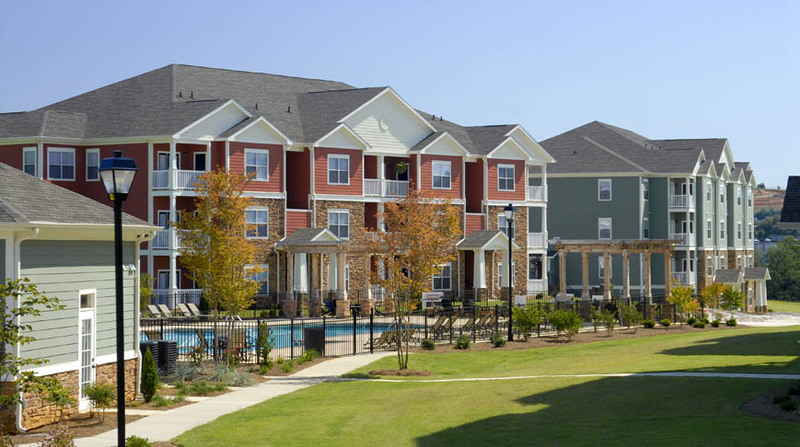 Consisting of 14 wood frame buildings, and housing a total of 372 units, the three and four-story buildings contain one, two and three bedroom units. 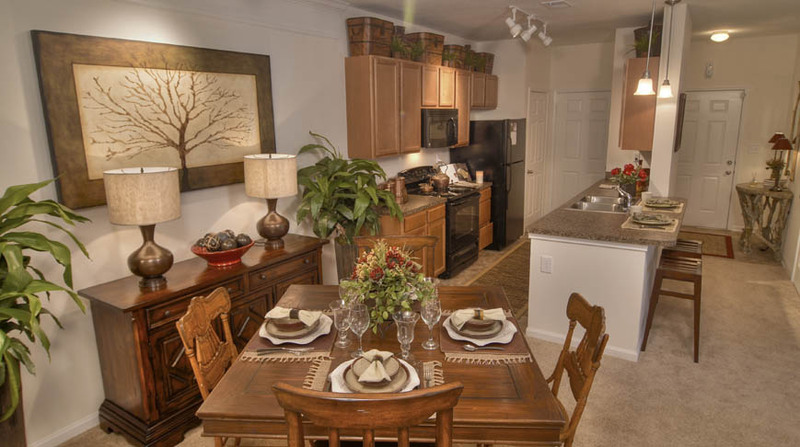 Each apartment includes interiors such as crown molding, which highlights 9-foot ceilings, french doors, a gourmet kitchen and a private balcony. Throughout the process, Doster's daily coordination of subcontractors and attention to detail were superior. - Randall K. Chambers, Director of Construction, Johnson Development Associates, Inc.